cPac updated November 20, 2014. 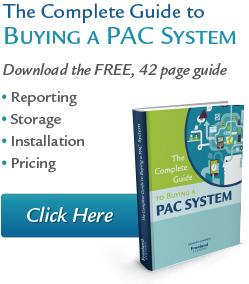 Freeland Systems has been rapidly expanding the functionality of our browser-based PACS solution cPac and cPac Pro. We expect new features to be released on a very aggressive schedule for the foreseeable future. Among the new features released are stress echo, graphics, and screenshot reporting. Stay tuned.